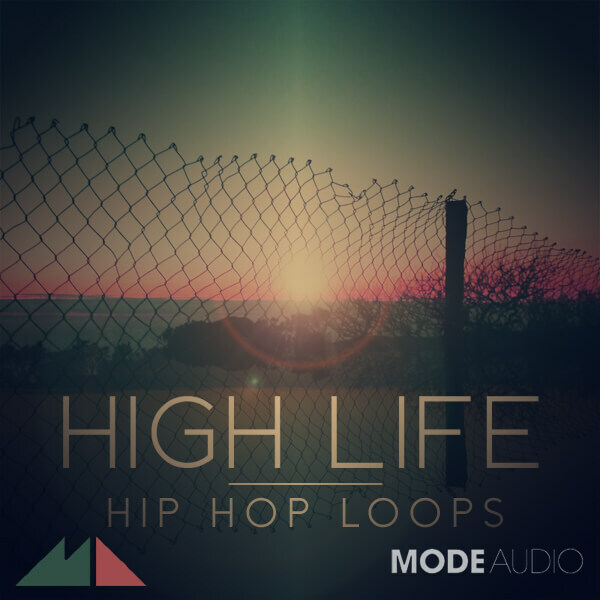 “High Life” from ModeAudio is a finely-crafted assortment of Hip Hop loops in a range of styles and tempos. Covering everything from dusty breaks and retro-futuristic pattern sequences through Gangsta to deep RnB, this pack will kit you out with a multitude of fresh, pro sounds. Featuring 120 swung beats, fills, percussion, basses, leads and keys, “High Life” holds out the tantalising prospect of fresh takes on a rich musical heritage. The loops are tuned, tweaked and mastered to perfection but retain plenty of bandwidth and range for you to shape as you please. There are sparser versions of every beat included so that you can build and deconstruct however you want, whilst the fills round out the back line with bold punctuation without ever dropping the groove. MIDI loops are also included should you wish to mobilise your own hits or embellish the flow. Bring all the low-down power and laid-back jazz you need to the mix with “High Life”!